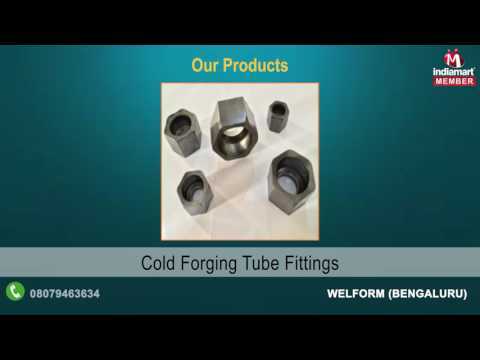 Our range of cold forged components are well appreciated all over India. We offer our clients a range of cold forgings, cold forged components, cold forged automobile components. We make use of low carbon steel and alloy steel to manufacture our range and we source them from the best suppliers.